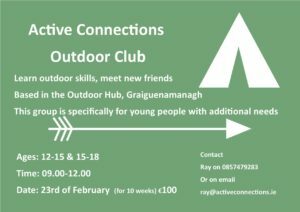 Home - Trail Kilkenny | Get Outdoors! Trail Kilkenny offers activity trails around the county that are designed to encourage you to get out and explore the countryside. Scenic walks that are varied; through woodland, over pastoral lands, country laneways. Enjoy a stroll along Kilkenny’s river valley, rich with flora and fauna and the heritage of Kilkenny’s past. Cycling Trails travel through some of Kilkenny’s most picturesque villages and inspiring scenery. 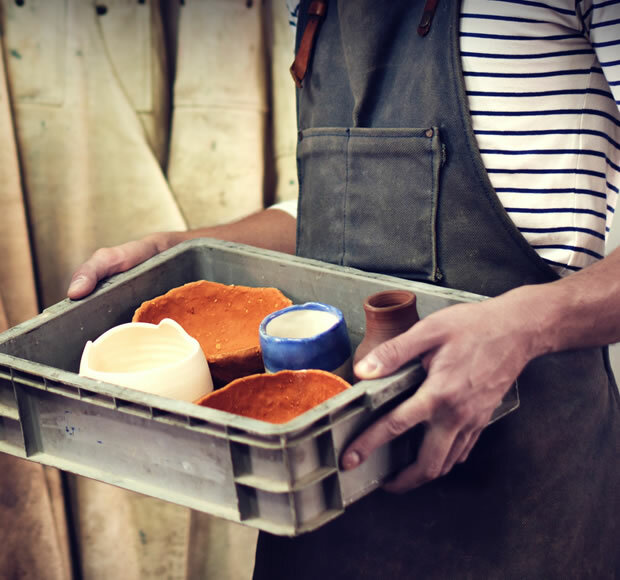 Kilkenny offers a wide range of artisan food and craft producers. 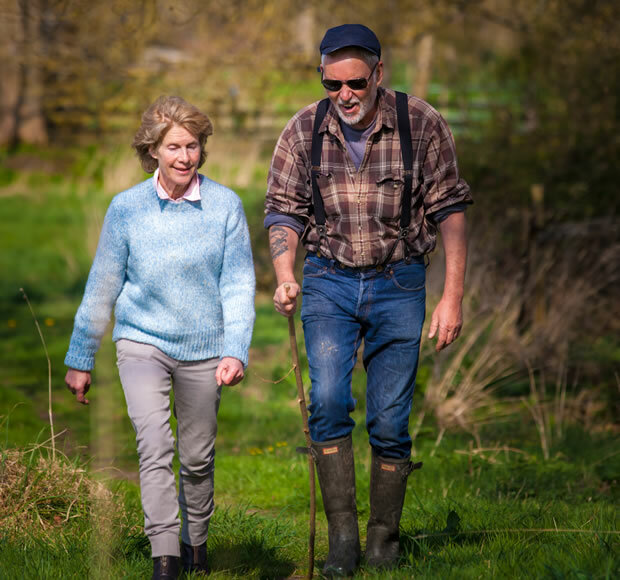 Enjoy everything they have to offer and get involved on our Food and Craft Experience Trail or Made and Taste Trail. Trail Kilkenny is an award winning, non-profit company, which has developed a range of walking and cycling routes around County Kilkenny. Whether it’s a quiet stroll by the river or a hike up to the highest peak in Kilkenny to view the breathtaking scenery from the mountaintop, there is a trail to challenge your ability. Kilkenny is renowned for its food and craft culture and these are celebrated on Trail Kilkenny’s Food and Craft Trails. Get outdoors and explore Kilkenny!